Mercedes describes the new E-Class five-door as “the most intelligent wagon that [it] has ever built.” The primary justification behind that statement is the Drive Pilot feature, which combines multiple semi-autonomous technologies into a single cohesive system. First and foremost, Drive Pilot offers adaptive cruise control, which will automatically adjust the Merc’s speed to match that of the car in front (up to 130 mph if you just so happen to be on the autobahn). The system will also auto-steer and auto-brake if necessary, although drivers are required to touch a sensor on the steering wheel every so often to indicate they haven’t fallen asleep or crawled into the backseat. The Merc also gets Speed Limit Pilot, which uses an external camera to read posted speed limit signs, adjusting the set road velocity accordingly. Opt for the Driver Assistance Package Plus, and you’ll also get Active Brake Assist, Attention Assist, and Remote Parking Pilot, which uses a smartphone app to move the mid-size in and out of tight spots. Other doodads include the E-Class sedan’s Car-to-X function, which will communicate with cars further ahead on the road to warn of upcoming dangers, such as inclement weather or road closures. 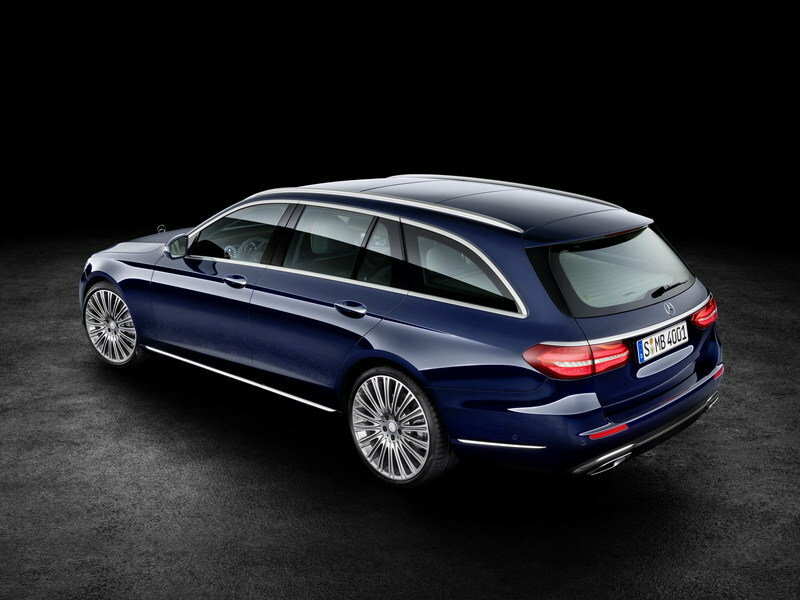 Finally, the E-Class wagon gets a hands-free, power-operated rear hatch, and a self-leveling air suspension. For the moment, it looks like the Volvo matches the Merc blow for blow when it comes to tech, with the only real exception being the suspension set-up (the V90 uses more traditional control arms in front and a multilink in back). Everywhere else, you’ll find the same kind of technology as the Merc – there’s Pilot Assist (semi-autonomous mode with automatic throttle, braking, and steering), Park Assist Pilot (measures an available parking spot to see if the car will fit, then auto-steers in), and Cross Traffic Alert. There’s also lane-keep assist, Run-off Road Mitigation, road sign reading, Driver Alert Control, and City Safety, which can see vehicles, pedestrians, cyclists, and large animals, and will automatically brake if an imminent collision is detected. So then, where do the two cars really differ? 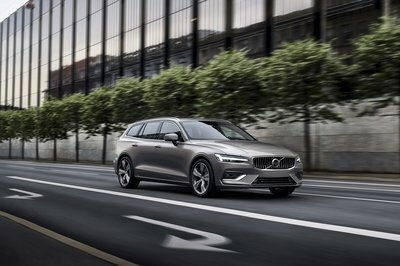 While full specs on the Volvo have yet to be released, it’s expected that the Swedish brand will offer more standard features than the Merc. We’ll have to wait for a head-to-head, real-life comparison to see if any of these features can be considered superior (for example, which auto-follow system is more comfortable in heavy traffic? 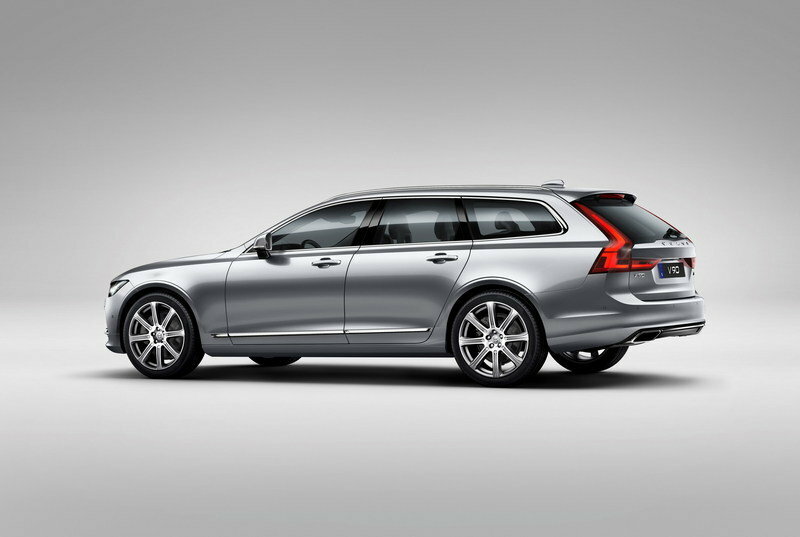 ), but for now, more stuff for less money means the Volvo takes the win in this category. In this segment, the cabin environment counts for a lot. 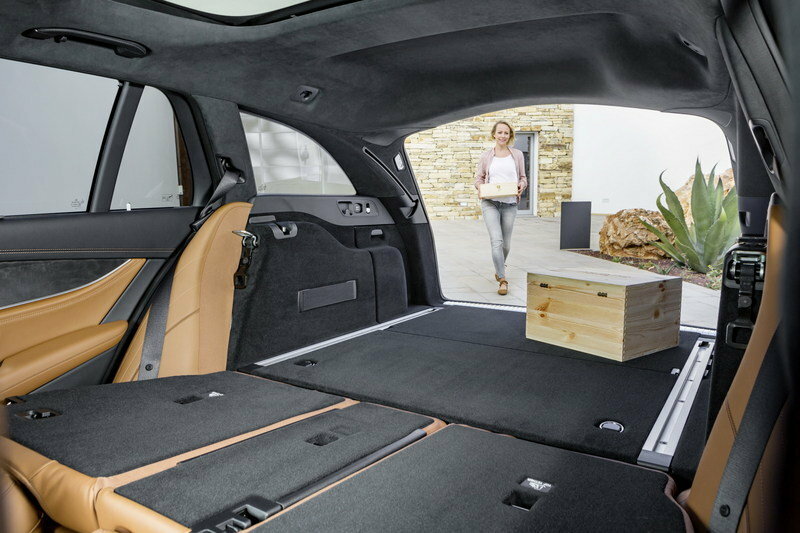 Mercedes knows that, and to help the E-Class wagon live up to its premium expectations, the automaker took inspiration from one of the best-looking interiors on the market – the S-Class. The dash, controls, and HVAC vents are essentially unchanged compared to the full-size sedan, making for a very pleasant all-around experience. The touchscreen is an 8.4-inch unit, but an upgraded 12.3-inch unit is also available. Smartphone-esque controls are mounted to the steering wheel, and LEDs are used for lighting. 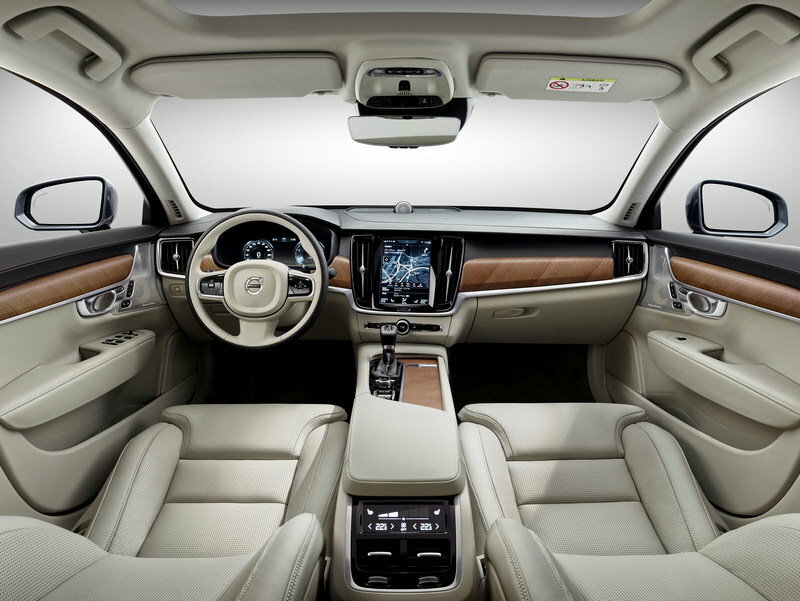 There’s also an available Acoustic and Comfort package that reduces interior noise thanks to an acoustic film on the windscreen and side windows. 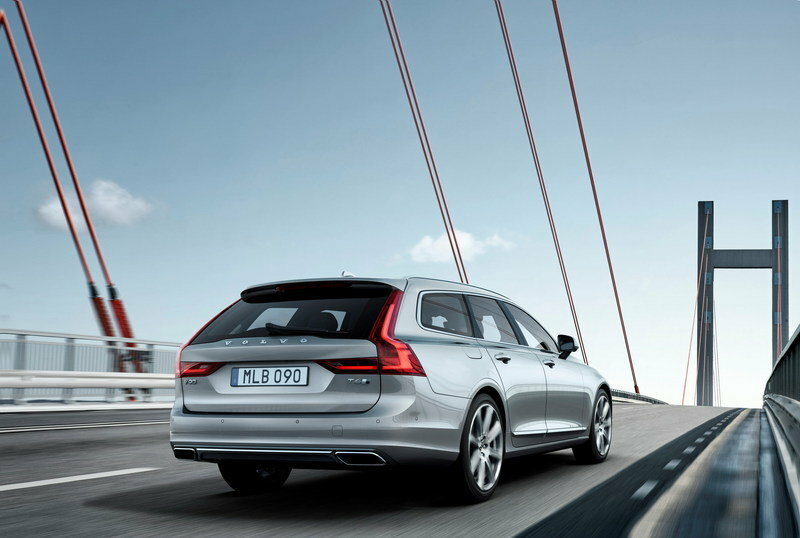 The V90 also pulls from a closely related four-door sibling – the S90. Similarities include the dash, infotainment gear, and materials. Large swaths of wood grain flow in from the door panels, connecting with the center console. The vents are vertically bisected by brushed trim, and the control scheme is simple and elegant. A digital display sits behind the steering wheel, while a large touchscreen handles the remaining inputs. No doubt about it – the V90 is fantastic on the inside, but compared the E-Class, it falls short. While the Merc’s control scheme is more complex than its Swedish competition, it makes up for it with an interior that simply exudes elegance. Every inch of it feels classy and opulent, and while the V90 is extremely nice, it’s just not nice enough to surpass the impressive E-Class. 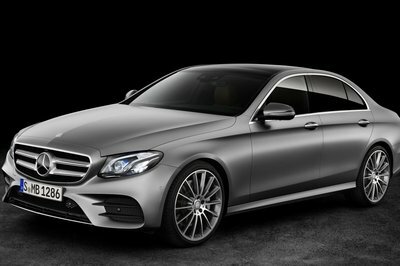 Mercedes just introduced the next-gen E-Class this year, and with it, some brand-new styling. 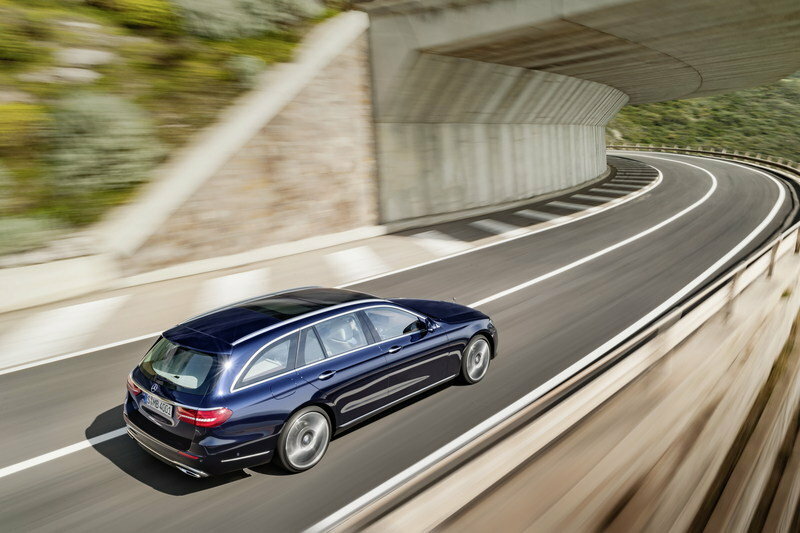 Granted, the look isn’t that far off from the C-Class and S-Class (or the previous-generation E-Class, for that matter), and the wagon is basically identical to sedan, but with a longer roofline. But that’s okay – it’s still a pleasant thing to look at. Chrome accents, LED lighting, bold creases… all the usual Mercedes stuff is there. But what I like most about the car’s aesthetics has to be the rear end – the E-Class’ “wagoness” is proudly declared with a horizontal strip of polished metal across the hatch, then underlined with wide taillights and drawn-out exhaust tips. Like the Mercedes, the V90 is also nearly identical to its sedan counterpart. But, considering just how good the S90 looks, that’s very much a positive. Volvo did a fantastic job in sprucing up its image. The latest models still have that inherent “Volvo-osity” to them, and if you’re looking for the genetics, you don’t have to look far – the upright taillights, for example, are a dead giveaway. 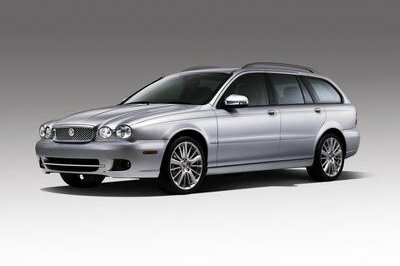 That said, the old boxed-in appearance is gone, replaced by smooth lines and futuristic curves. It’s aggressive, yet sleek, a fantastic combination when done correctly. To be honest, this was a tough call, but if I had to choose one winner in terms of style and aesthetics, I’d have to go with the Merc. And I’d agree. But we’re car lovers, you and I, and while the Volvo will draw the approving glances of people like us, the rest of the world would go Mercedes. The E-Class is just flashier, bolder, a true head-turner no matter what crowd it’s facing. In the fashion show segment, Mercedes wins. For those of us residing stateside, the E-Class wagon comes with but a single drivetrain option: a twin-turbo 3.0-liter V-6 and AWD. Output is rated at 329 horsepower and 354 pound-feet of torque, which is routed through a standard 9G-tronic nine-speed automatic transmission. Elsewhere, there’s the option for RWD and diesel power, and a more powerful AMG version is probably in the works, but for now, that’s what we got. Fine. Go with the Swedes, and things open up significantly. Kicking it off is the base-model T5, a turbocharged 2.0-liter four-cylinder producing 254 horsepower and 258 pound-feet of torque, routed to the front wheels. Next is the turbocharged and supercharged T6, which is another 2.0-liter four that makes 316 horsepower and 346 pound-feet of torque. Finally, there’s the T8 hybrid, which takes that turbocharged and supercharged four-banger, then adds a 60-kW electric motor to the mix, making for a whopping 400 horsepower and 472 pound-feet of torque. 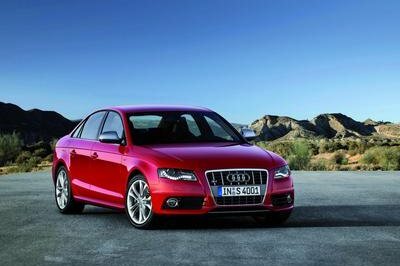 Transmission options include an eight-speed automatic and a six-speed manual, while AWD is available. Uh, let’s see – a 400-horsepower wagon with just about every power-adder this side of nitrous, or a V-6 with some snails on the manifold. This one should be pretty obvious. In addition to all that lovely sumptuousness, the E-Class is also surprisingly practical. There’s a rear-facing third row that folds up for people, then down for things, while the second row gets a 40:20:40 split. Keep the seats up, and you get a little under 24 cubic feet. Put them down, and you get a little over 64 cubic feet. 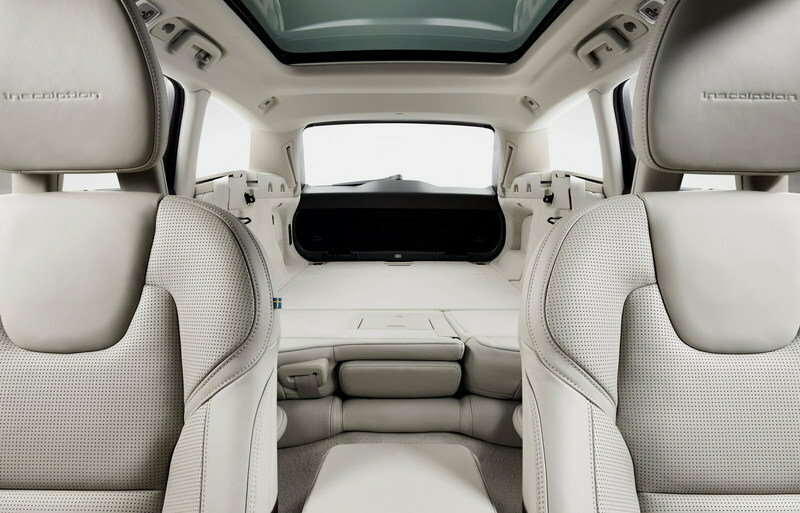 The Volvo only gets one rear bench, but it too folds down. Keep it up, and you get around 20 cubic feet, while down, there’s about 54 cubic feet. All in all, that’s a bit less than we were expecting to see, but it probably has something to do with that attractive roofline. Look – you buy a wagon over a sedan because you got stuff to haul around and you need the space. It’s really that simple. So then – the Merc has more space and a third row. That means it wins this category. Done. Neither of these machines is officially priced at the moment, but we still have a pretty good idea what the MSRP will be when they hit dealerships. Given the pricing of current models, the model line-up, and equipment, we think the Mercedes will start around $60,000, while the Volvo will start at $50,000. Tallying up the scores, we have a dead heat, with three wins for both competitors. 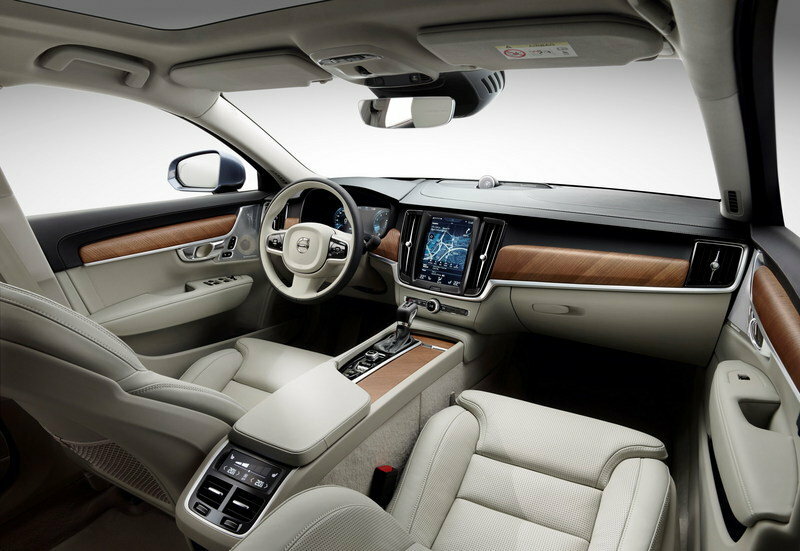 The Merc takes the Volvo in terms of comfort and luxury, style and aesthetics, and practicality, while the Volvo bests the Merc in terms of gadgets and technology, performance, and pricing and value. Honestly, you can’t go wrong with either of these machines. But this is America, and we don’t believe in ties, so we’re leaving it up to you to decide who wins. Vote in the comments which is the better wagon! So, neither of these things appeal to you. That’s okay. Can we interest you in a few alternatives instead? Well, if Mercedes makes it, you know BMW does too. 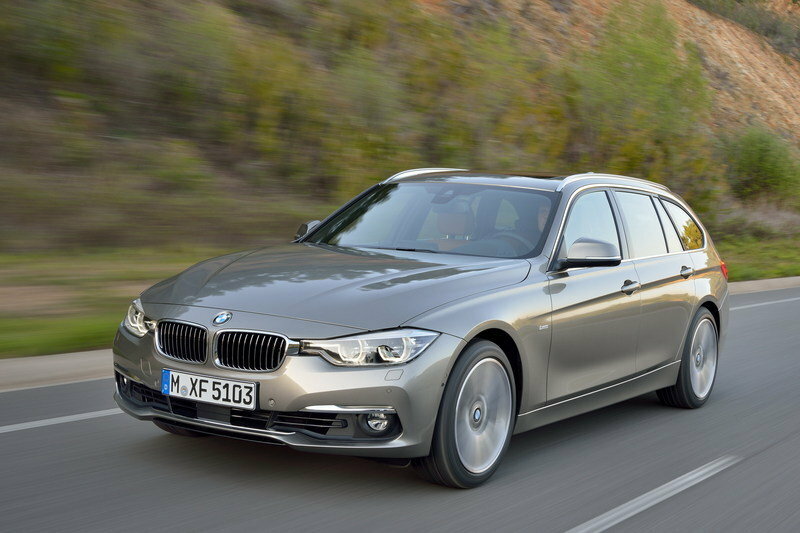 The elongated 3 Series variant gets two engine options, including a 2.0-liter four-cylinder making 240 horsepower and 255 pound-feet of torque, and, believe or not, a 2.0-liter diesel making 180 horsepower and 280 pound-feet of torque. 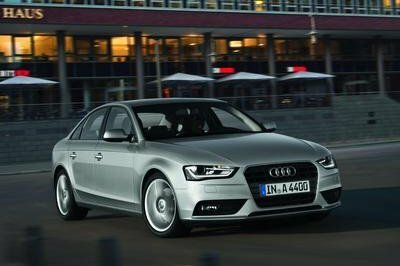 An eight-speed automatic transmission and AWD round out the drivetrain package. 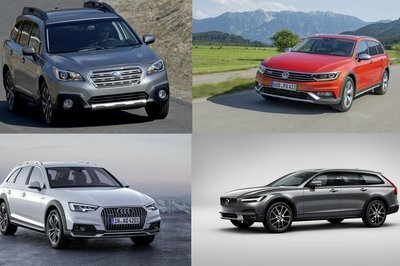 If you’re truly in need of a rough-and-ready SUV replacement, Audi’s got you. 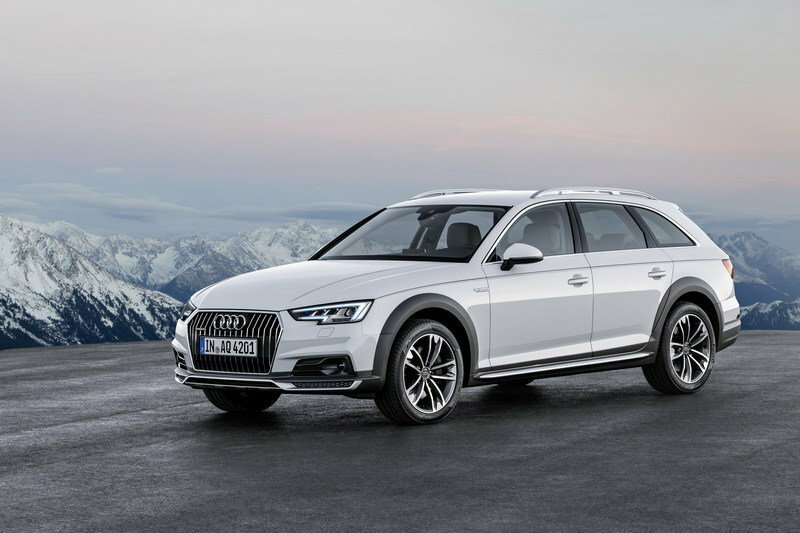 Featuring soft-roader looks, more ground clearance, and 252 horsepower connected to the automaker’s legendary AWD system, the Allroad should be more than capable when tracking down that trailhead.